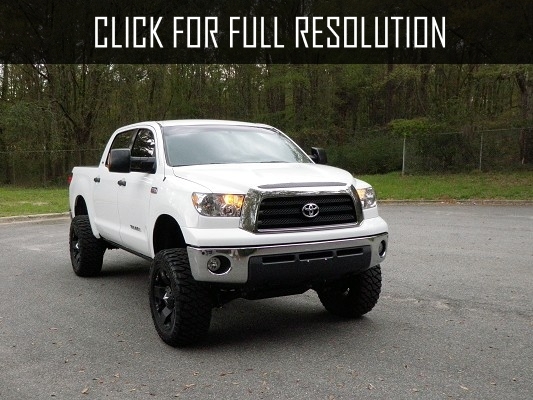 Toyota Tundra was produced by Japanese car manufacturer Toyota Motor Corporation. Pickup can be both with two or four doors. For the first time, Toyota Tundra was presented to the public in 1999 and mass production started in 2000. 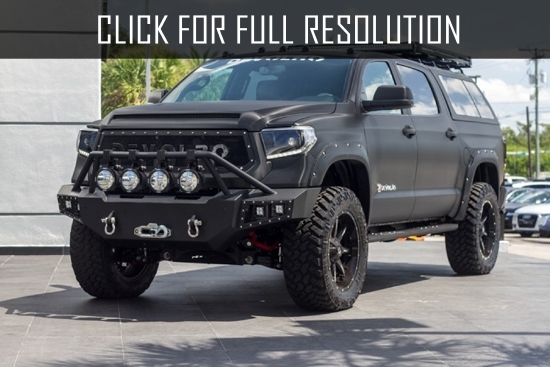 Nowadays, the model is still availabe on sale and Toyota is assembling Tundra in Texas and Indiana, the United States. Tundra was designed to replace the outdated pickup Toyota T100 and the first generation of Toyota Tundra was very similar to its predecessor. 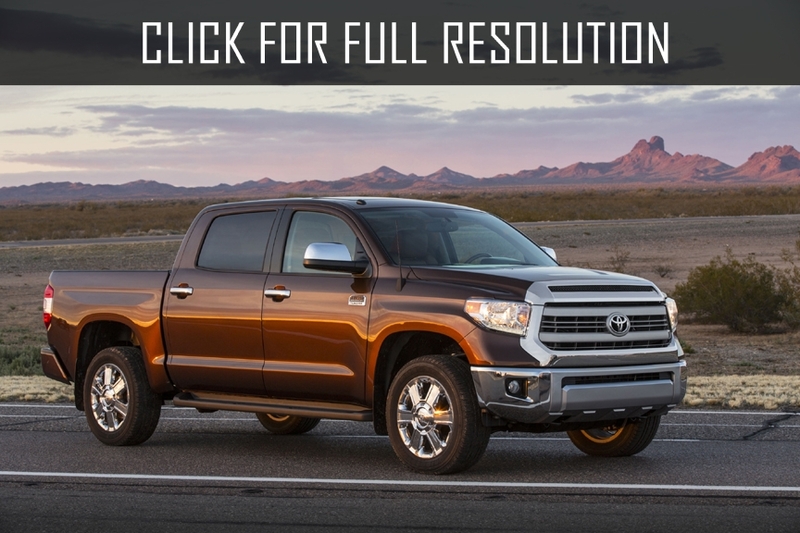 So, the base version of Toyota Tundra was equipped with six-cylinder engine volume of 3.4-litres, which was the best complete set of Toyota T100. Over time, the engineers began installing new, more powerful engines volume of 5.7 litre whose power was 381 HP. It is worth noting that this powerful version was the most popular pickup in the United States. 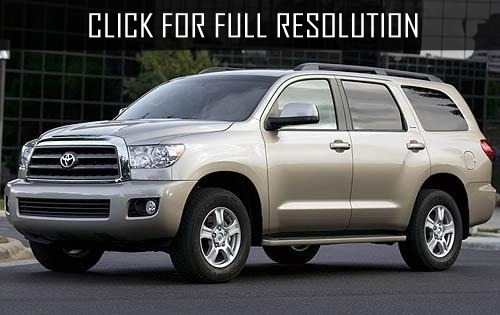 In addition, in 2001, Toyota Sequoia was started manufacturing based on Toyota Tundra. For those who like large cars can look at Toyota Sprinter. In 2000, Toyota Tundra was selected as the best vehicle of the year among North American trucks and in 2008, Motor Trend magazine chose the model for pickup of the year. 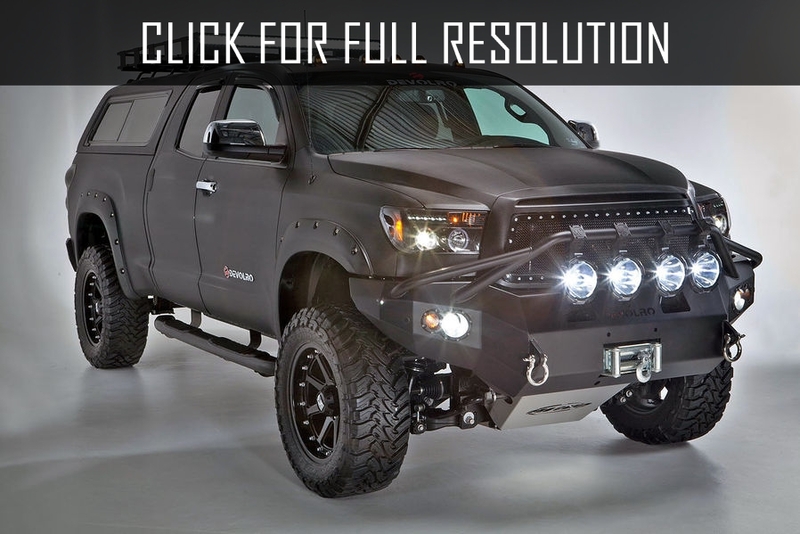 In 2006, new generation of Toyota Tundra was debuted in Chicago Motor Show and Toyota Tundra FTX concept was presented at Los Angeles auto show. New version of the car became much more larger in dimensions with rough shape. The length has increased by almost 25 cm, reaching a value of 5.8 meters. 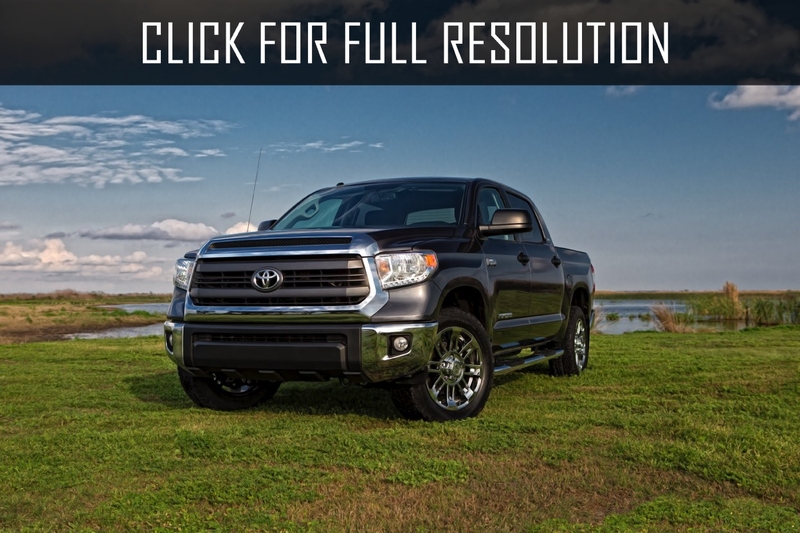 The height of Toyota Tundra was 1.95 meters, the first generation was lower by 12 cm and width reached record two meters. 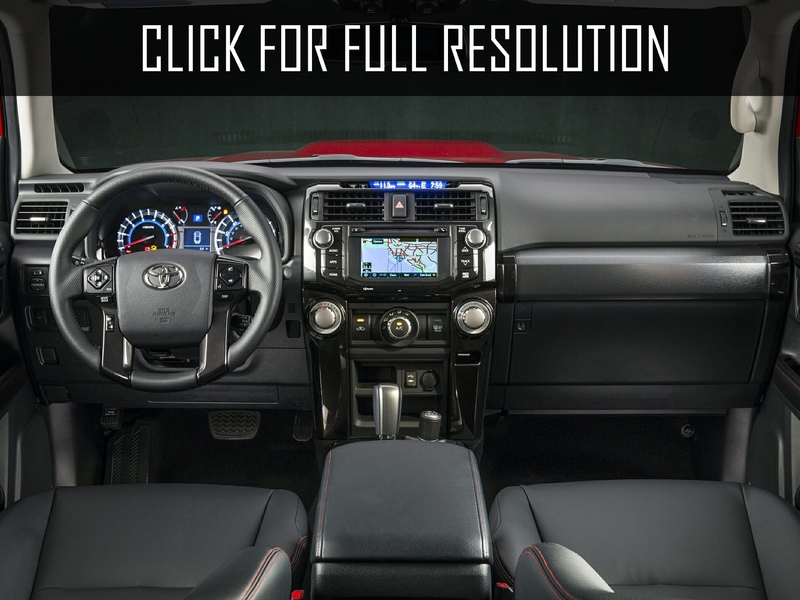 Now, Toyota Tundra is one of the largest in its class, and one of the most spacious. There are three cab options — standard, single and double. 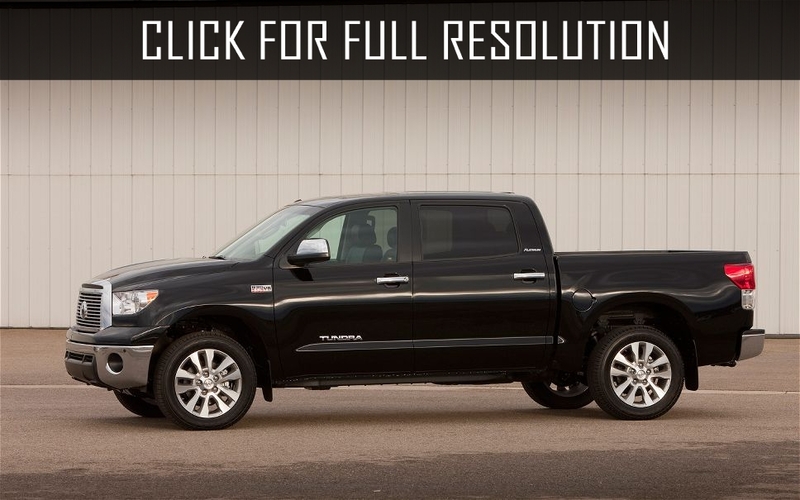 In 2013, Toyota introduced an updated version of Toyota Tundra at the Chicago Auto Show. Developing of the model started by American Division of Toyota. Projection works have been performed in Michigan, California engaged in design, Assembly took places in San Antonio and Texas. Dimensions and technical specifications remained the same.